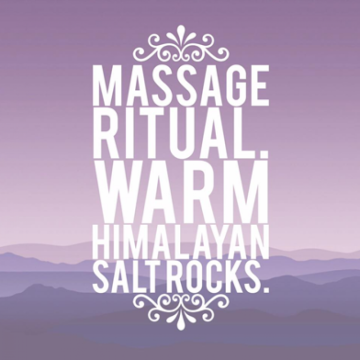 Have you tried our hot rock salt reviver massage yet? 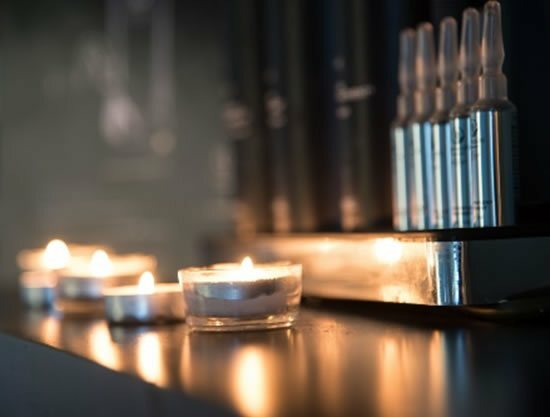 Deep tissues treatment uses hot Himalayan salt rocks over stressed areas using aromatherapy oils to infuse warmth into tense muscles melting away everyday aches and pains, perfect for the ultimate muscle reviving treatment! Call the salon 01424 426114.